This is the new ”Advance Task Manager” that Microsoft is currently working for Windows 8 users. 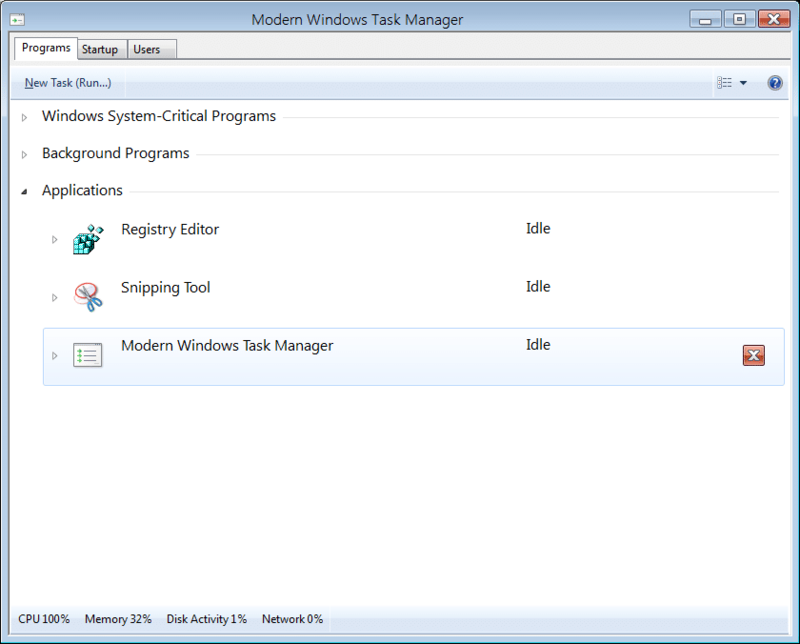 The ”Advance task Manager” found in the latest builds of Windows 8 shows more informations on running processes, Services and a Dashboard which provides overall system resources. Users of MyDigitalLyfe also posted some new screenshot of the ”Advance Task Manager” which shows a easier way of ending applications or programs.